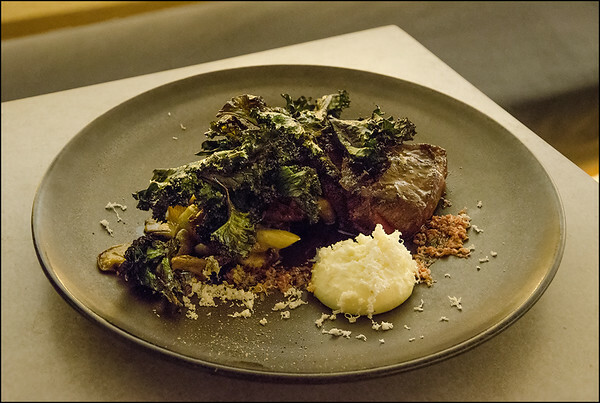 Aloft restaurant is no flash in the pan – instead proving to be one of Hobart’s best restaurants. Night after night, Christian and the team keep serving up uber-cool pan-Pacific dining at its finest, and the awards keep rolling in! Condensed milk waffles, coconut cream, palm sugar caramel, mango & passionfruit. Drooling….this is the perfect way to start your weekend! Cloth and timber. Titanium and leather. Salt water and stone. 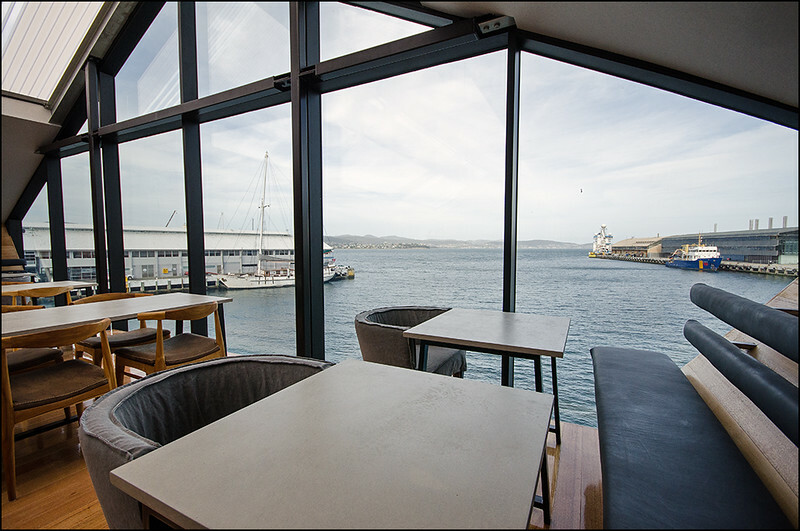 Perched gracefully above the icy waters of historic Sullivans Cove, Aloft is the sensory oasis Hobart has been waiting for! There’s no right or wrong to it, but many restaurateurs prove comfortable relaxing in the familiar. Not so for the young team behind Aloft. This is their opportunity to make a mark on Tasmania unlike any other and they are pursuing it with passion, enthusiasm and a level of talent remarkable for a team so young. 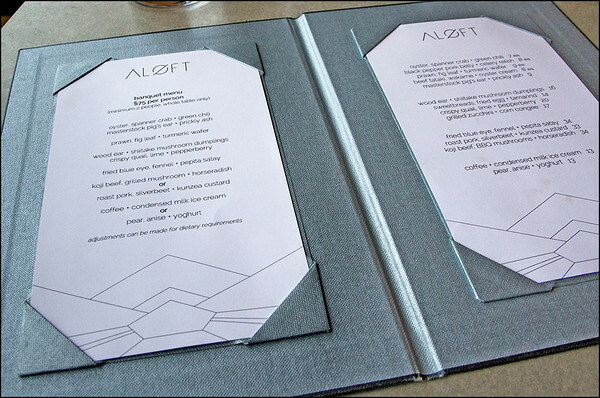 Aloft isn’t just a restaurant – it’s an experience. 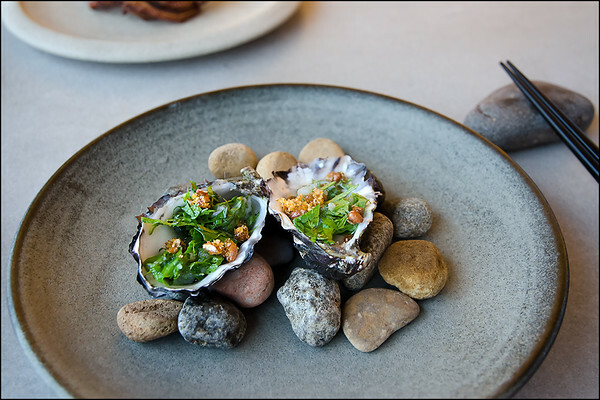 The Nordic aesthetic sets the scene, with fresh Tasmanian seafood a preference on the seasonally evolving menu at Aloft. South Korean, Thai and Japanese influences are clear (remember the delight that was the short-lived Self Preservation Society? 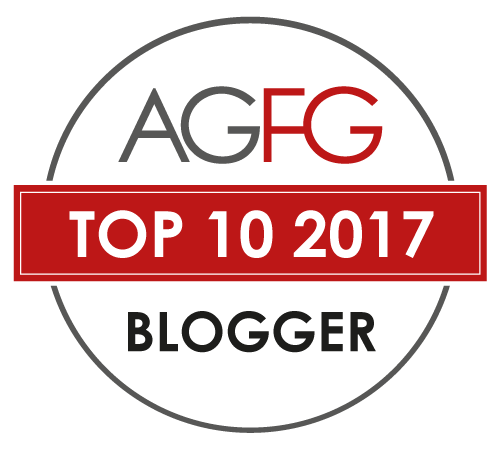 ), and locavores will rejoice in the knowledge that fresh, foraged ingredients are a priority wherever possible. 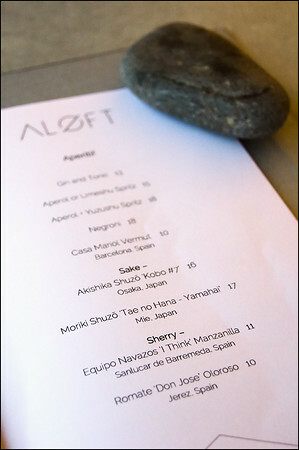 While a la carte options are available, the Aloft banquet menu ($75pp) is our recommendation. 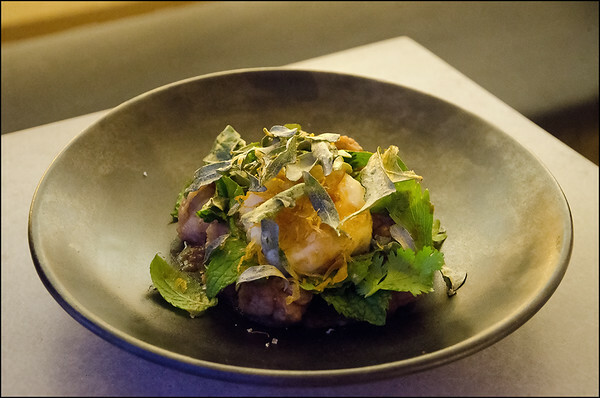 A clever variety of dishes sprawling across eight courses, weaving its way between the familiar (fried blue eye with fennel and pepita satay), the unusual (masterstock pig’s ear with prickly ash) and the profound (prawn, fig leaf and turmeric wafer). Perhaps the most surprising dish of the evening was the koji beef and grilled mushroom with horseradish. 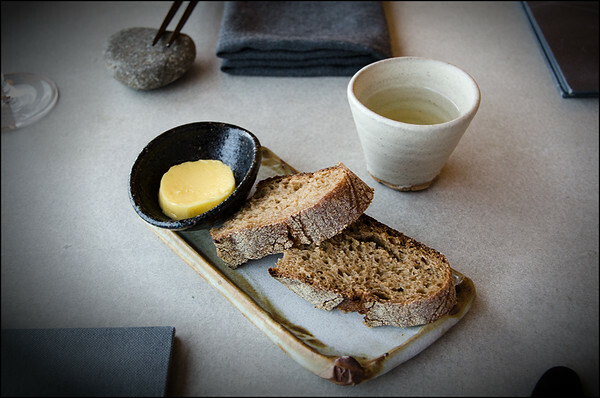 ‘Umami’ – that contentiously titled ‘fifth taste’ – was in abundance from the outset, with its savoury, earthy undertones stimulating the taste buds in an unctuously unforgettable way. 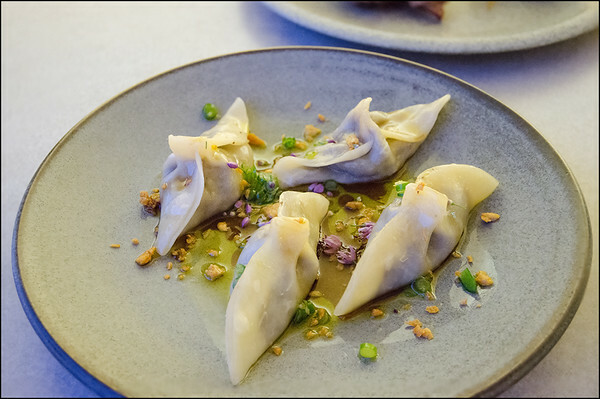 The only criticism, minor at best, was an insufficiency of delicacy in the dumpling dough. The wood ear and shiitake filling however, more than fair compensation! It’s safe to say that we’ll both be singing the praises of this experience for some time to come. A tip for those wanting to immortalise the immaculate presentation of these dishes by camera, it’s an intimate environment and a lunch time booking will result in far better photos than what we’ve managed to capture! Service throughout the evening was relaxed, yet assuring. The wait staff were proactive in offering the provenance of the various dishes, and weren’t afraid to defer to sommelière Alice (ex-ethos|eat drink) when necessary. It was quite a surprise to find that they had been unexpectedly understaffed (New Year’s Day may have had something to do with that! ), with only the slightest of delays occasionally apparent. That winelist. Wow. While it isn’t extensive, it does offer a tidy range of local, national and international wines. Alice made some excellent by-the-glass recommendations that we didn’t regret for an instant. 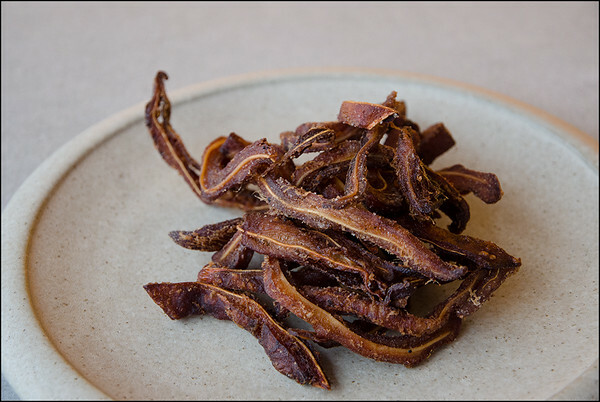 Non-locals may wish for a few more Tasmanian options, but we preferred the eclectic variety on offer, as it gave us a chance to try some new varieties we hadn’t encountered previously. The decision to begin the evening with a smooth sake proved to be inspired! Mellow, smooth and with a delightful hint of warming spirit; if you’ve ever wanted to try a quality sake then Aloft is the perfect place to take the plunge! 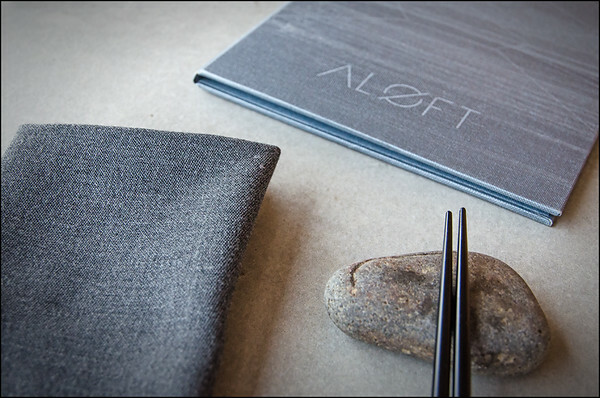 Our final thoughts on Aloft restaurant in Hobart? 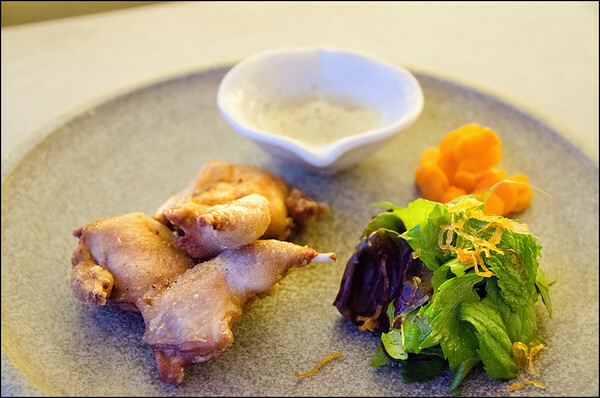 Our meal was exciting, deliciously satisfying, and memorable for all the right reasons. It’s also young. Scary young when you think how good it is after only a few months! With a little more time and experience we can only imagine what recognition they’ll be receiving from their peers and the public alike. Aloft is located at Brooke Street Pier, Hobart. 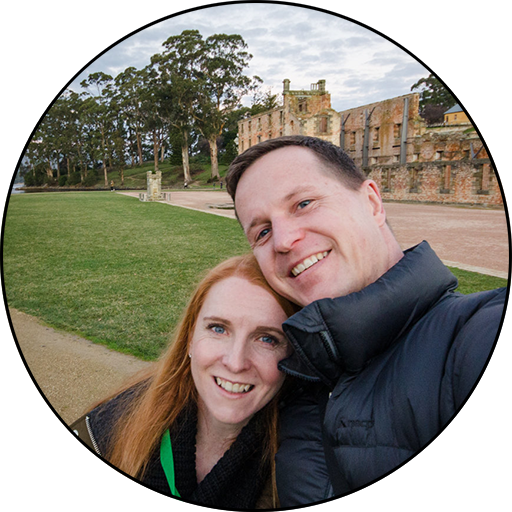 For those that are interested in the team behind Aloft, and would like to see a few more photos of the venue, then you’ll enjoy this article we published in 2015, prior to their grand opening – Aloft, the prequel! 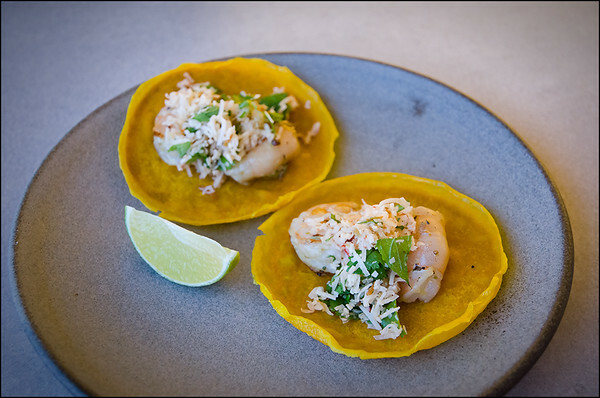 Looking for another Hobart restaurant like Aloft? 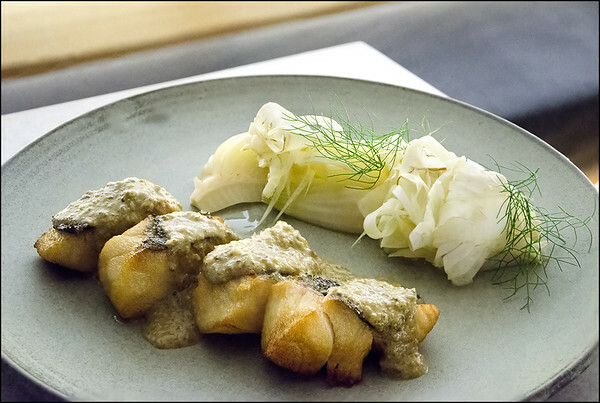 Templo – Small-room Mediterranean that will take you to the shores of Italy in an instant. 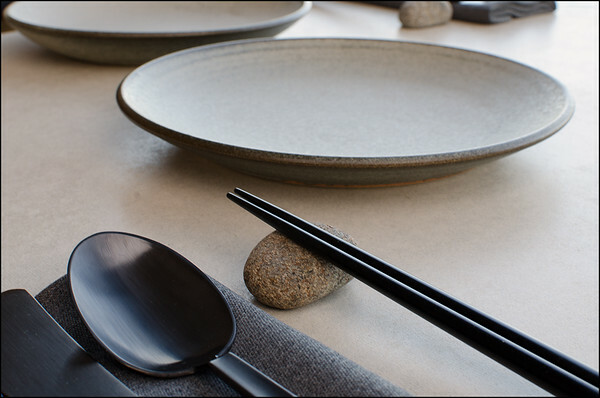 RIN – As we’ve said right from the start, “A simple thing done well is a thing of great beauty”. That’s RIN. 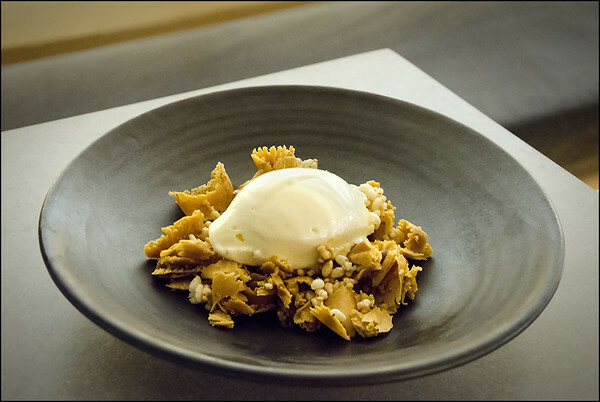 Frogmore Creek – This is where Hobart’s foodie renaissance kicked off. Every plate is like a piece of edible art – eat your heart out Picasso!